The city through which the fascinating Kalu Ganga winds its way through is none other than the famed coastal city of Kalutara. 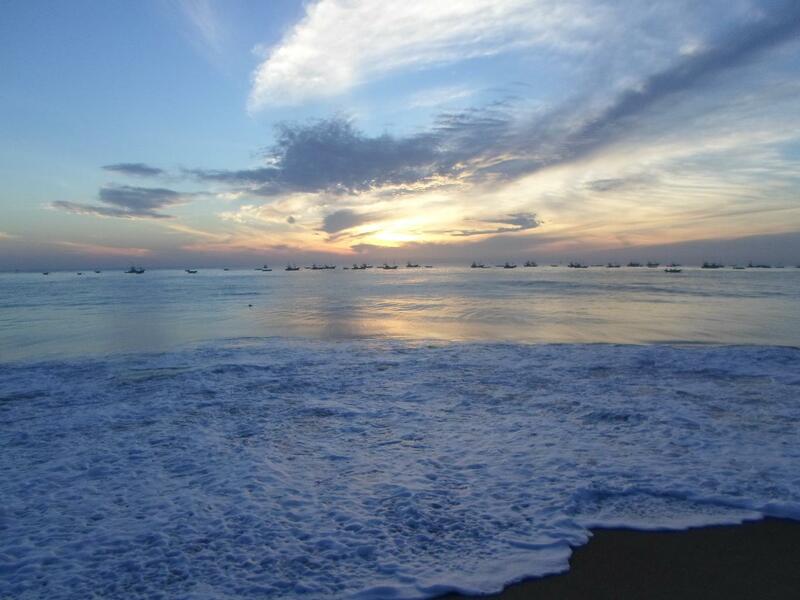 Thrilling water sports, exciting adventures, and rich culture await to amaze you. At first glance, the regal Richmond Castle features a splendid architectural fusion of structural design from east and west. Built in the 19th Century, this castle is not all about its imposing exterior grounds or surrounding beauty but also an amazing tale of history and grandeur too. For those residing at a Kalutara hotel the likes of AVANI Kalutara Resort, it’s a 16-minute drive to this monumental historic site. When travelling to the south-west coast of Sri Lanka, you’ll come across one of the most picturesque Buddhist sites in the country which is called the Gangatilake Stupa. This huge white Dagoba captures the attention of everyone due to its majestic stature. During the colonial times, this religious site was used as a residence and a fort. When in Kalutara, this will be the perfect place to enjoy some quietude and an atmosphere of sanctity. The locals in the area have found a rather creative use for palm leaves. It’s indeed a wonderful experience to see how palm leaves and twigs are weaved together and ultimately end up in cool colourful products such as mats, hats, and baskets. 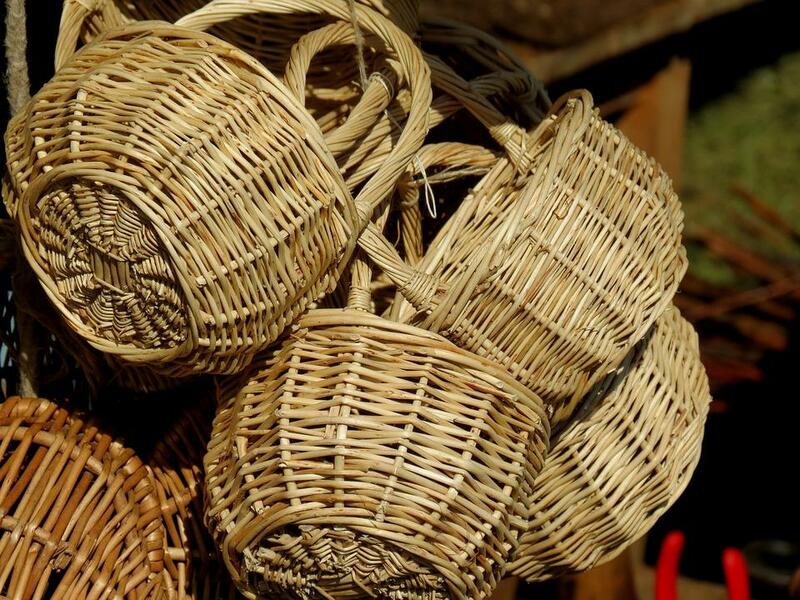 Visit the Basket Centre located in the heart of the town for a whole new experience. Travelling to Kalutara is not satisfying enough unless one makes a visit to the amazing Kalutara beach! Don’t forget to try out some exhilarating water sports like diving, snorkelling as you head over to the beach. Next Post Visit the City Botanic Garden – The home of perfection!